Filled lactiflora with (soft) pink buds that come into bloom as pink-white flowers that finally become cream white flower. This plant has z weak smell but flowers very rich. 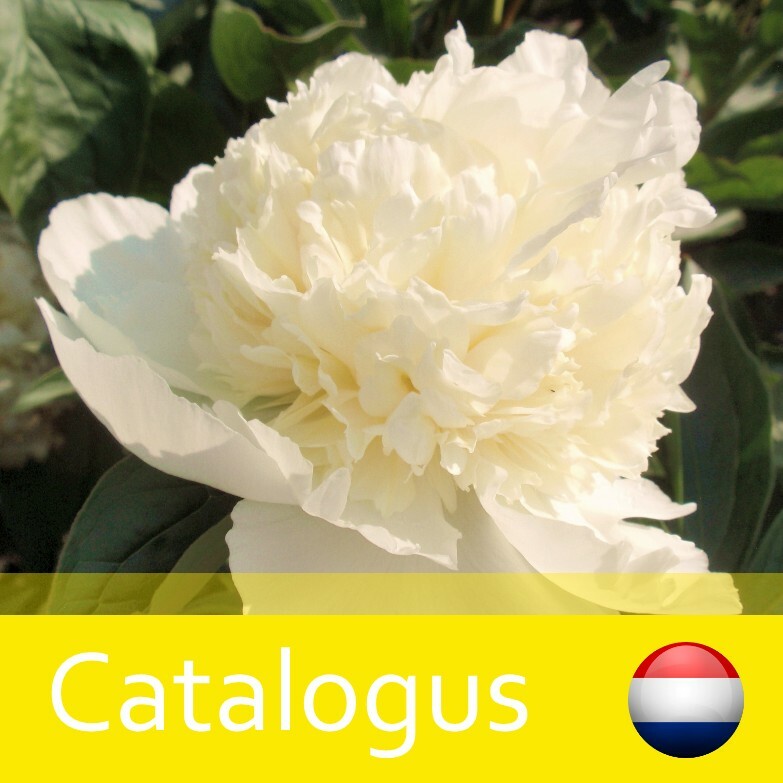 It is an excellent cut flower that has solid stalks. 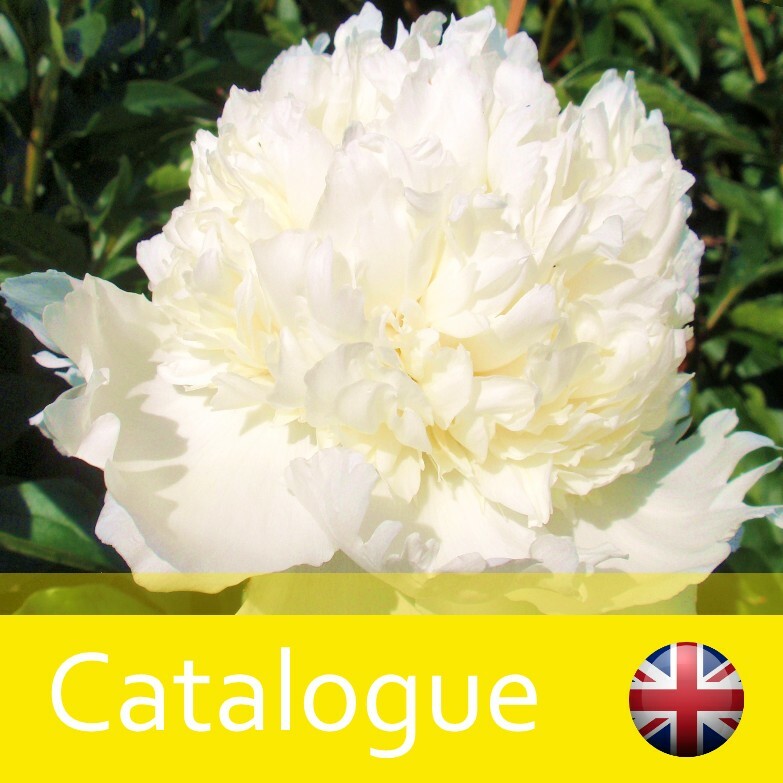 This peony flowers middle early and becomes ± 80 cm high.